Oh, this is fantastic! 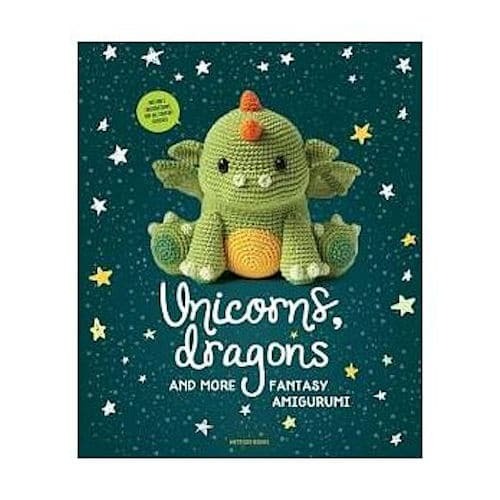 I couldn’t resist including this wonderful book in a giveaway here at CrochetKim. So much love for this book. 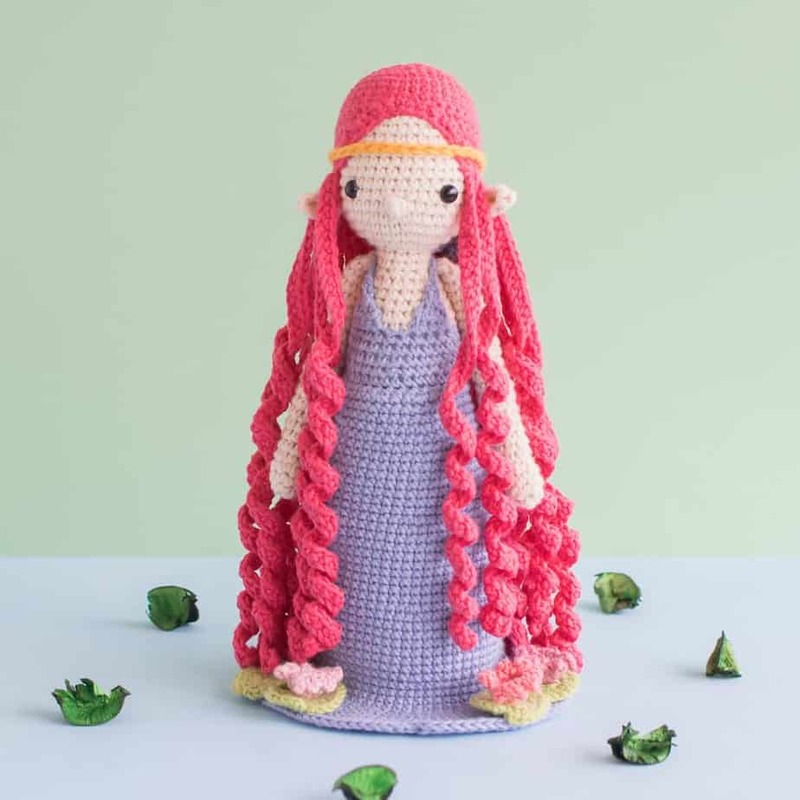 Unicorns, Dragons and More: Fantasy Amigurumi is a book of 14 designs in a compilation of several designers from a design competition. Everything is adorable! Here is a photo of all of the projects. 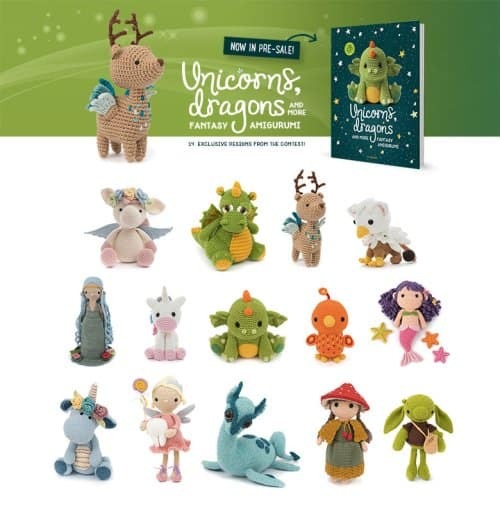 When it comes to adorable fantasy creatures in delightful amigurumi, it’s nearly impossible to choose a favorite. 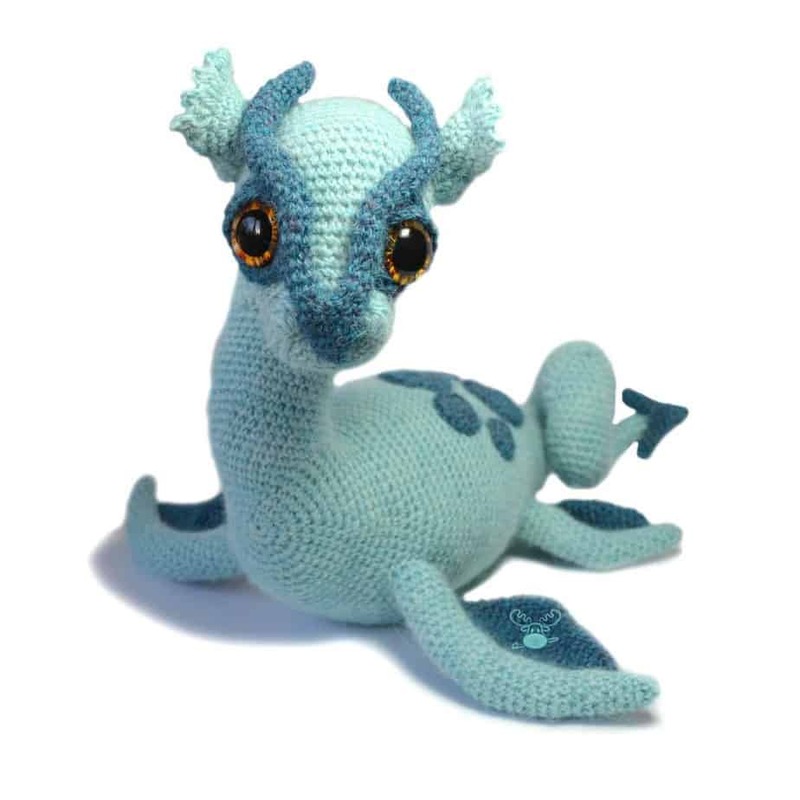 Just look at little Nessie the Loch Ness Monster. Here’s Lily the Water Nymph. She’s gorgeous! These are amigurumi like I’ve never seen. Just incredible and the details are amazing. One name will be chosen randomly from all names entered prior to close at 11:59pm (CST) on February 18, 2019. Sign in through Facebook or with your email address to enter. Choose any of the other options for additional entries, including a daily bonus entry. Good luck, everyone!